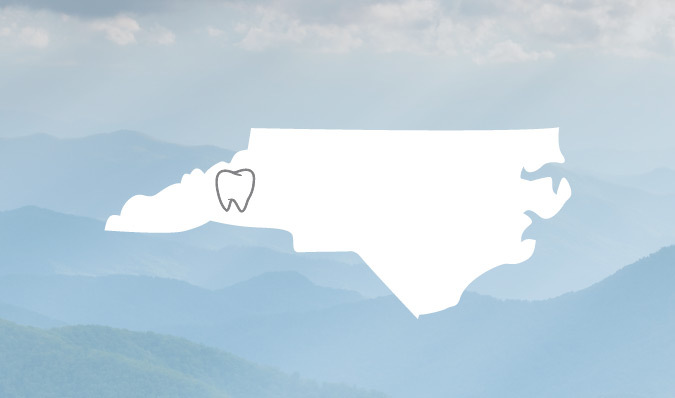 Carolina Mountain Dental has an origin that dates back more than 80 years in western NC. 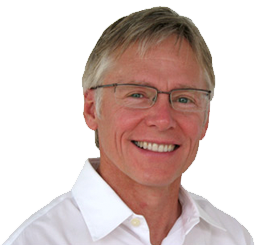 Dr. Efird honors the past heritage of the practice with a tradition of excellence, while utilizing modern techniques and staying current with the latest advances in dentistry. We believe having a patient-centered approach to care is an absolute priority. Carolina Mountain Dental is known as a professional and hospitable practice offering a variety of services from restorative to cosmetic dentistry, and all of the associated treatments such as routine cleanings, sealants and fillings. Should you need more advanced procedures, we are experienced and equipped to handle complex treatment. Good oral health care can have a very positive effect on your overall health, attitude and quality of life. We seek to share these benefits with all our patients. Dental care can be intimidating, and Dr. Efird and our dedicated staff strives to deliver quality care in a warm, inviting manner to put patients at ease. Call our Asheville dentist office today to schedule your appointment. 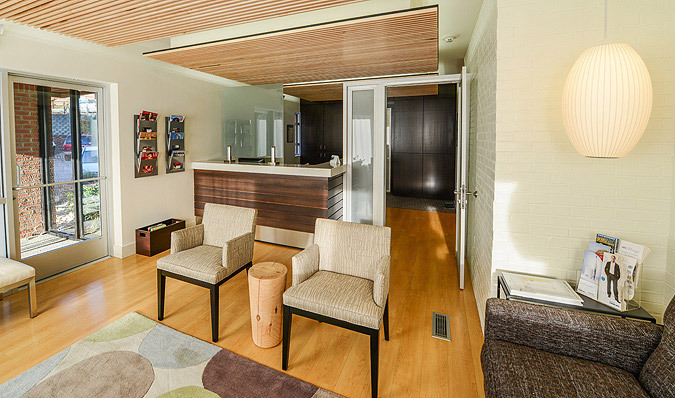 Get a feel for the offices by taking a look for yourself before you visit.